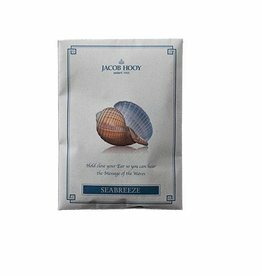 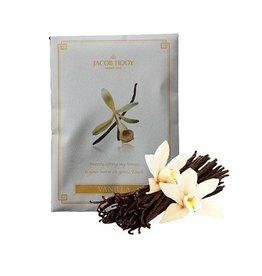 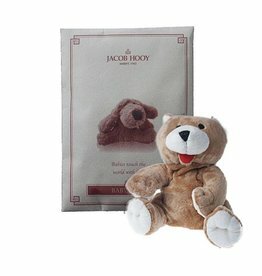 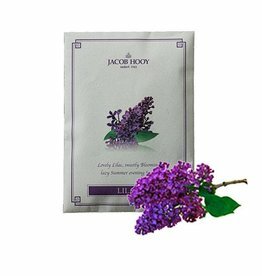 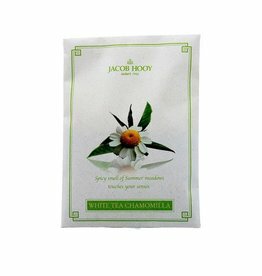 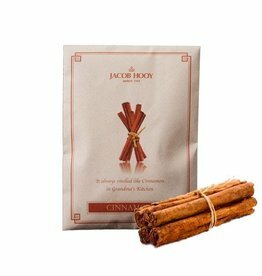 The scent bags that we offer you through our webshop are from the brand Jacob-Hooy. 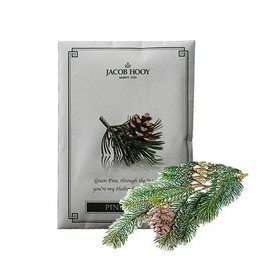 The scent bags containing the scent granules can be placed where you want it to smell pleasant. 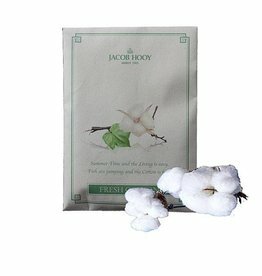 All bags with contents are suitable for use in bathroom, shower room, toilet, living room and car.